We are back with our weekly dose of news, updates, and interesting happenings that keeps our world of cinema always abuzz. The last seven days have seen two incredibly famous B-town personalities stirring the social media platforms with their updates. As the last Newsmakers of the months, we have Priyanka Chopra Jonas and Varun Dhawan making headlines with their posts. While Priyanka had a gala time on her vacation to Miami with her friends and family, Varun was busy promoting the newly released song ‘First Class’ from his upcoming film Kalank. 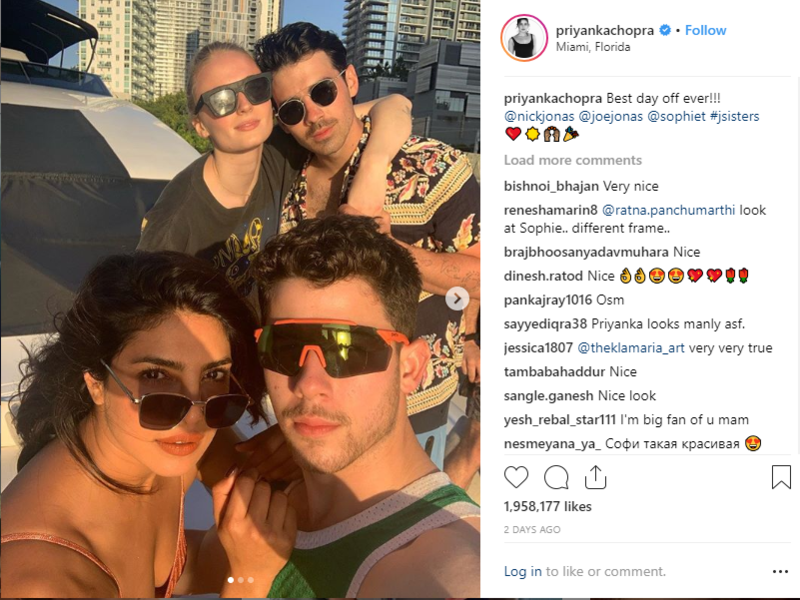 Priyanka and husband Nick Jonas were recently in Miami, Florida for a spring vacation, along with Joe Jonas and Sophie Turner. The entire family seemed to have a gala time sailing and soaking the tropical sun. 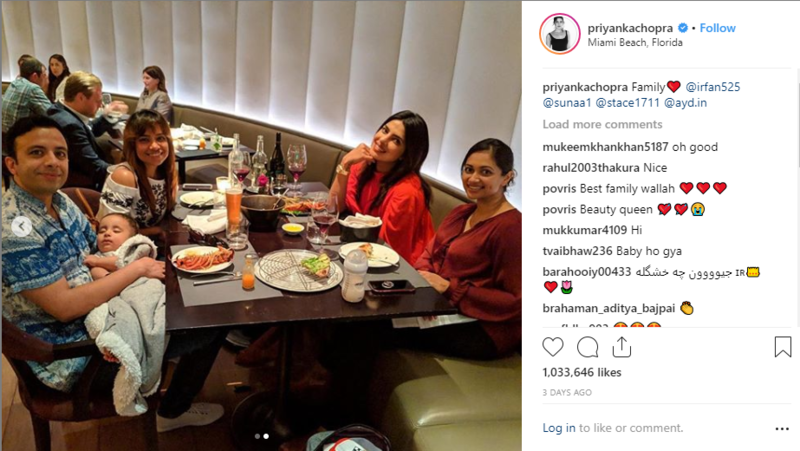 Priyanka managed to steal some time for friends and family for a cozy dinner. Varun is all set for his upcoming film Kalank. In the meantime, the song First Class was just released. Here’s a quick look at his performance on the catchy tunes. Within few days of the launch, the song already garnered huge appreciation and more than 30 million views. In course of promotion of his film Kalank, Varun, along with the entire team were at the IPL match between Chennai Vs. Bangalore.